Wow factor retro T-strap peep-toe in beautiful esmerald green, with suede effect. Squared 13cm heel and 3 cm platform for maximum comfort. 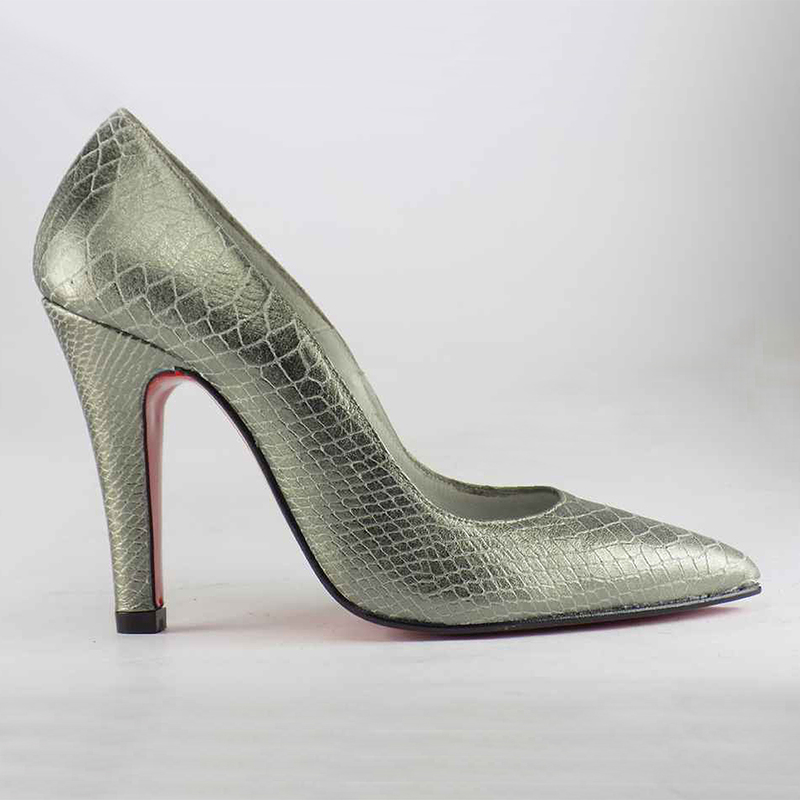 Retro T-strap peep-toe in beautiful esmerald green, with suede effect. Squared 13cm heel and 3 cm platform for maximum comfort. Adjustable ankle strap with gold buckle.